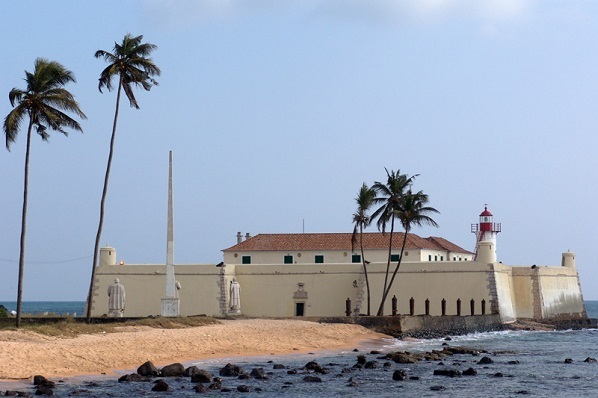 Like jewels sitting off the coast of West Africa, São Tomé & Príncipe invite guests to discover two fascinating islands offering a host of dramatic landscapes. With torrents and waterfalls on its slopes, white and black sandy beaches, sheer cliffs overlooking the seas, tropical forests filled with exotic birds, and extensive cocoa plantations with their beautiful colonial houses, there is much to see. For most travellers, too, this unspoiled Atlantic jewel remains Africa’s best kept secret. Officially named Democratic Republic of São Tomé & Príncipe, or just Sao Tome Islands for short, the archipelago is located in Gulf of Guinea - approximately 180 miles off African’s west coast. The destination is made up of two major volcanic islands surrounded by eight small islets, of which six are inhabited. With a total land area of 1,001 sq/km and a population of 190,000 inhabitants, São Tomé & Príncipe is the smallest country in Africa, after Seychelles. 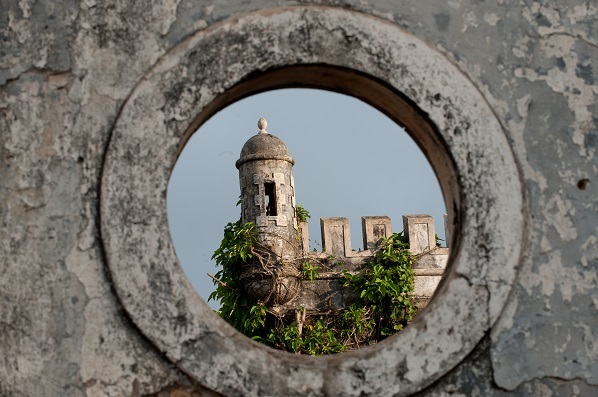 A former Portuguese colony, the islands were once home to thriving coffee and cocoa plantations and served as a hub for trans-Atlantic slave trade. It achieved independence in 1975. More recently, the island’s interesting volcanic geology, as well as the rich flora and fauna, have been admired and studied by numerous travellers, scientist, and nature-lovers. The islands support high numbers of endemic species. Given their small size, they are comparable with other island centres of study such as the Galápagos and the Hawaiian archipelagos. Indeed, the Sao Tome Islands have recently been designated a protected area to be known as the Obo National Park. The park will include primary rainforests filled with exotic birds and lush vegetation. There are over 700 species of native plants on view, including 100 unique orchid flowers and 143 bird species, many of which are only found on the islands. The Sao Tome Islands are blessed with pleasant weather all year round, which visitors can arrive any time. Depending on what you’d like to do there are different times that are best for visiting the islands. December and January are wonderful for birding as birds adopt bright breeding plumage. Trekking is best in the long dry season. From mid-November to early February turtles nest on the beaches, and you can watch the eggs hatching 45 days later. Humpback whales, killer whales and dolphins can be seen off the northeast coast from August to October. 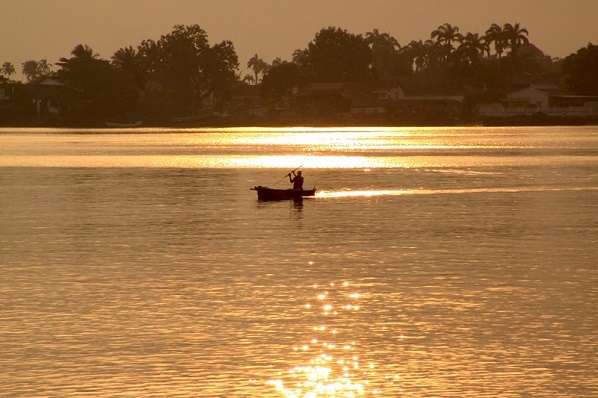 The natural history of the Sao Tome Islands has fascinated visitors since their discovery in 1475. The islands were born from volcanoes erupting violently out of the sea. Plant and animal species traversed 180 miles of ocean to colonise the islands, leaving species isolated and evolving independently on different islands. Since the late nineteenth century this species-rich and botanically under explored island has drawn attention from researchers. Of the four islands on the Gulf of Guinea - Bioko, Príncipe, São Tomé and Pagalu - the Santomean Archipelago presents the richest diversity of flora, with high rates of endemism. In fact, since 1988 researchers has classified the forests of São Tomé & Príncipe as the second most important in terms of biological interest of the 75 forests of Africa. The Atlantic rain forest of high altitude, Obô, contains the majority of the fauna and flora that gave São Tomé & Príncipe its exceptional classification. A trip to the Sao Tome Islands will be the journey of your lifetime. The Islands won’t leave you untouched. Head over the official website for more information.